A Picture is Worth…..well, you know. 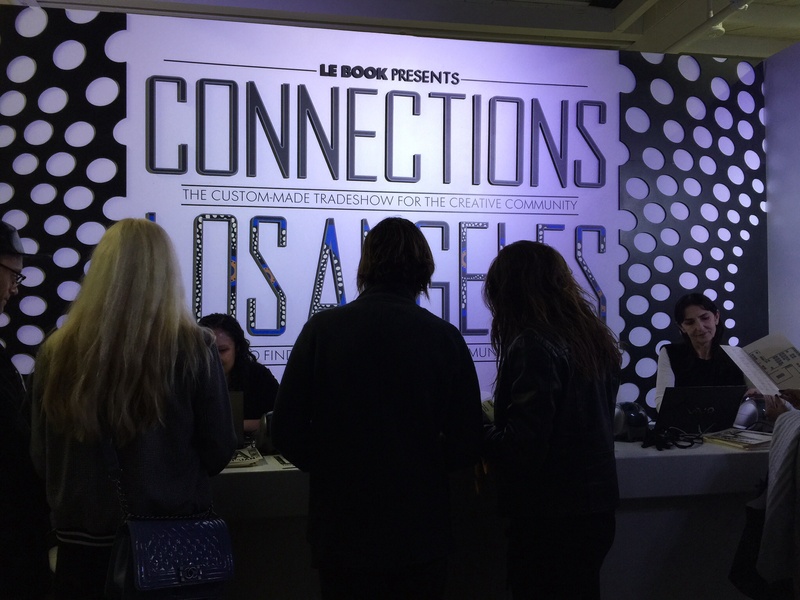 What I found astonishing at the recent LE BOOK / CONNECTIONS show, is the sheer amount of clever work that is out there. The world of the photographic image is more powerful than ever as witnessed by me in my tour of some of the most important agencies in the photography, directing, styling and the production business. As advertising agencies began to fail and break up into smaller agencies, the need for representation from a unique group of Artist Agencies has become even more important to content creators. With the new expanded areas of mobile, video, “advertainment” and other forms of advertising the truth is that there is always a demand for beautiful work with a powerful story. The sheer number of images that people are engaging with every day makes every campaign a new challenge. Whether you are placing images into a luxury print publication or in a digital property, the requirements are the same: a great brand story gives the image power and meaning. Bravo to all at Le Book for a well run show! Invitation to Luxury: How you can reach the new generation of Digitally Driven Luxury shoppers? How can Art save the World from Destruction ?